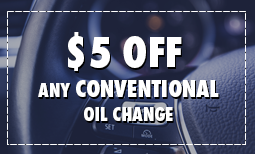 Oil Change at #4410 Pro Oil, 32471 Lougheed Hwy. 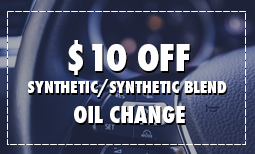 During our multipart oil change service all of the engine's oil is replaced along with the oil filter. The Pro Oil technician located at 32471 Lougheed Hwy. will also check and replenish all vital under the hood fluids to the recommended levels (excluding brake fluid). All of that, along with checking your engine's air filter, adjusting the tires to the recommended pressure, inspecting your wiper blades and cleaning your windshield is done in just a few short minutes. 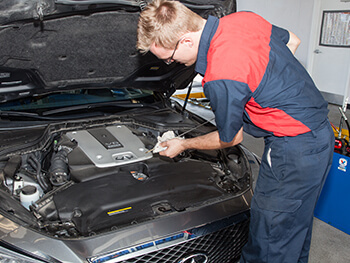 At Pro Oil in Mission, our certified, friendly technicians will provide you with a "next service due" sticker, reset your maintenance indicator light (where applicable) and offer you a complimentary beverage while you wait comfortably in your own vehicle.